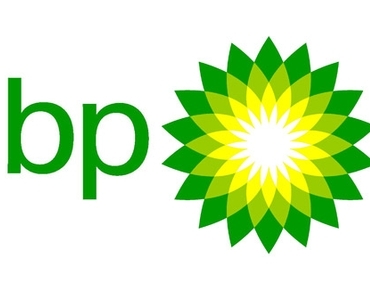 AGC members a savings of up to $.06 on every gallon of BP Fuel purchased, as well as a 1.5 cents rebate on other brands. 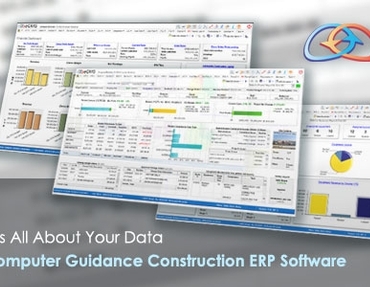 AGC members receive special pricing on Computer Guidance eCMS Construction Management System. 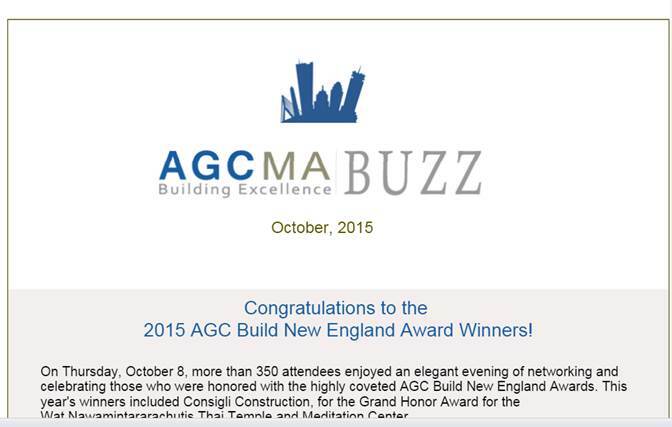 AGC members save 15% off access to the nation's premier online job board and resume database built for the construction, design, and building industries. The leading provider of 3G/4G network router solutions providing business-grade, secure connectivity with mobile broadband networks. 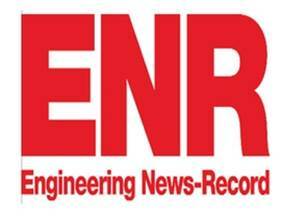 McGraw-Hill is offering discounts on Engineering News Record subscriptions of $49 per year or $99 for three years. 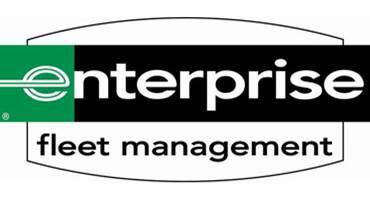 Enterprise Fleet Management is available to assist AGC members manage commercial fleets. Expedia© is the world's largest online travel agency, with over 140,000 hotels worldwide and over 3 million guest reviews. Fastenal is the one-stop source for all maintenance, repair and construction needs. AGC members receive valuable discounts of up to 29% on select FedEx Express® and FedEx Ground® shipping services, up to 70% on FedEx Freight® shipping services. Office Depot and OfficeMax are now ONE company! 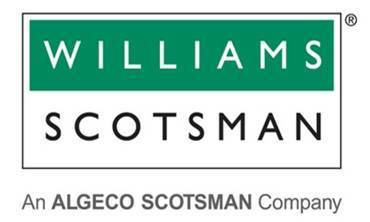 AGC Members can save up to 80% on over 93,000 products. Working directly with HAS / UBI, you can develop an employee health benefits plan that fits your company's goals. 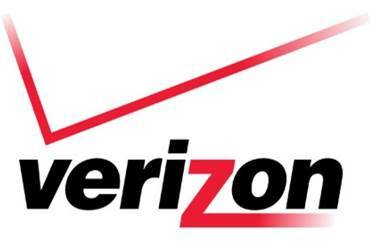 Construction companies can access discount pricing on Verizon Wireless service and products. AGC members can take advantage of one free month (up to $500) on each mobile office, storage container, or specialty trainer with a minimum six-month lease.